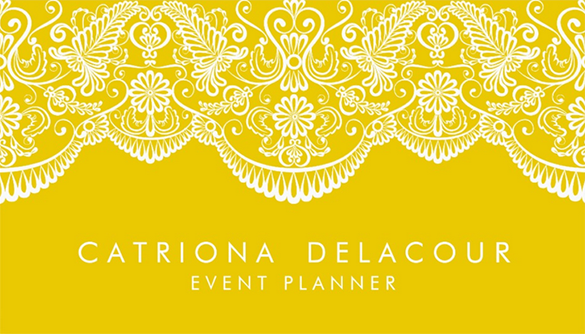 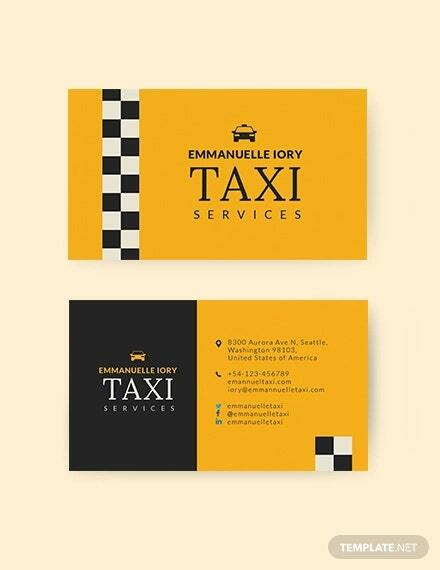 Yellow is one of the color element used to make an attraction and look professional and elegant when presenting something. 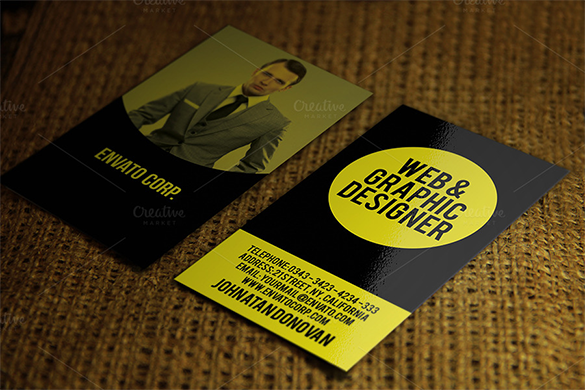 As for business cards, this are the ideal way of presenting a business to people and other group of business company. 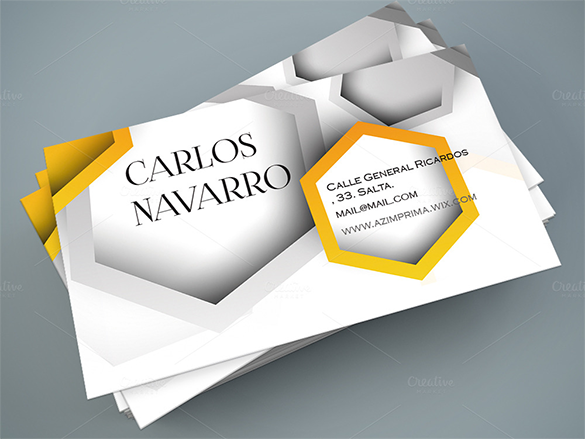 This is the most common and practical way in the market industry of introducing and make a business known to others. 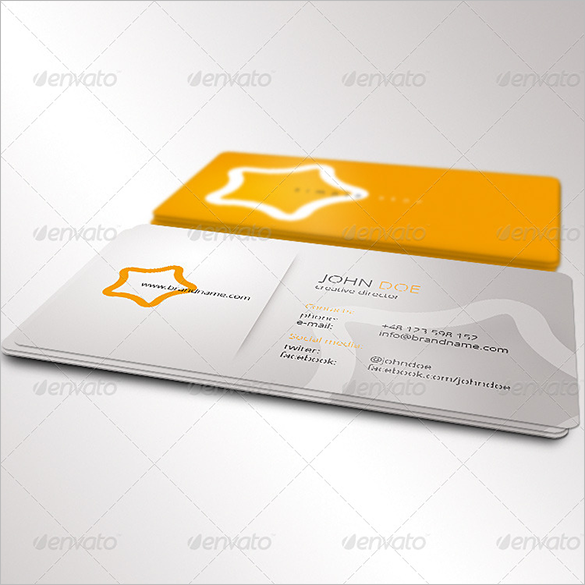 Orange business cards are good for any kind of business and this is part of an invitation card about business proposals and projects. 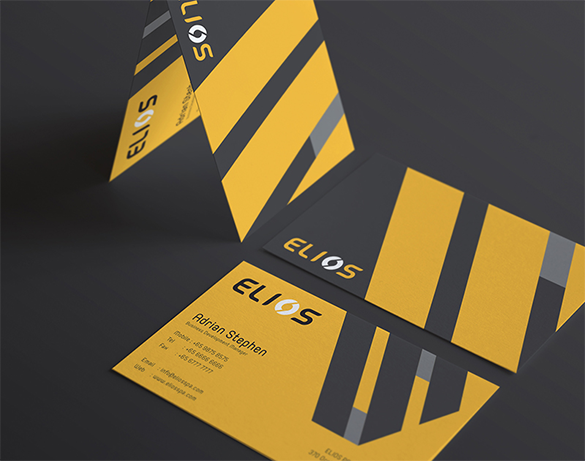 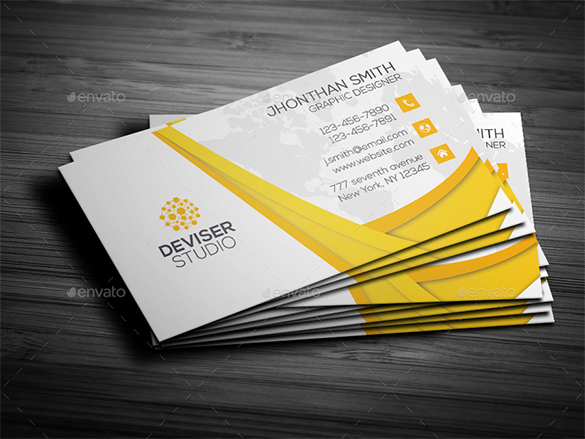 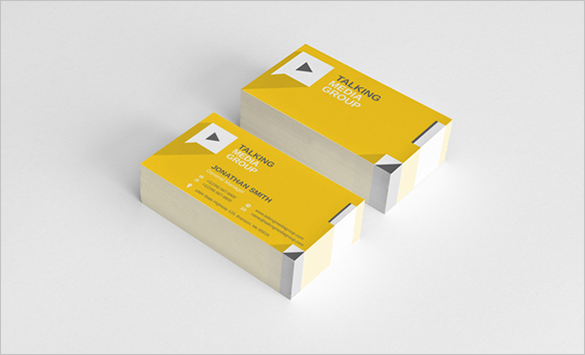 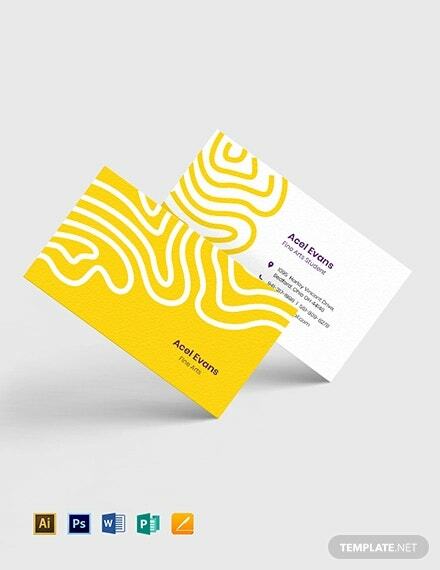 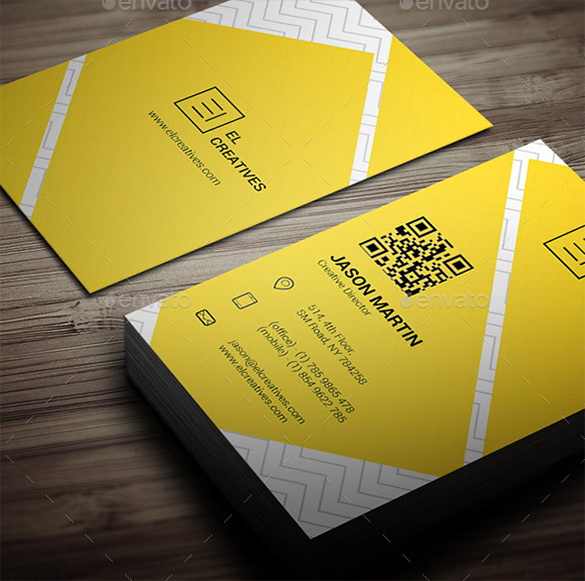 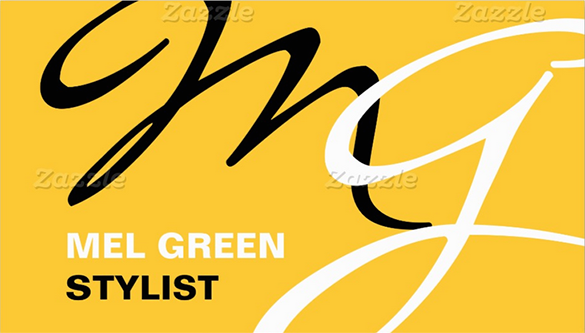 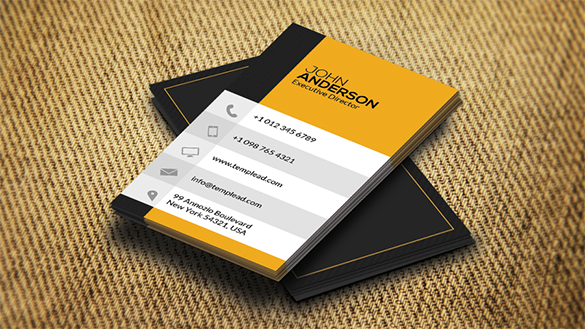 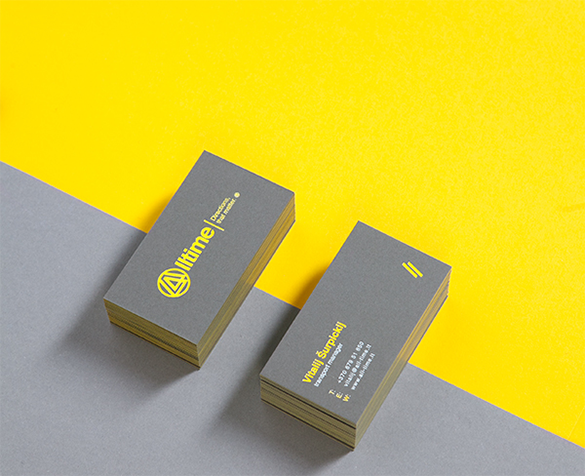 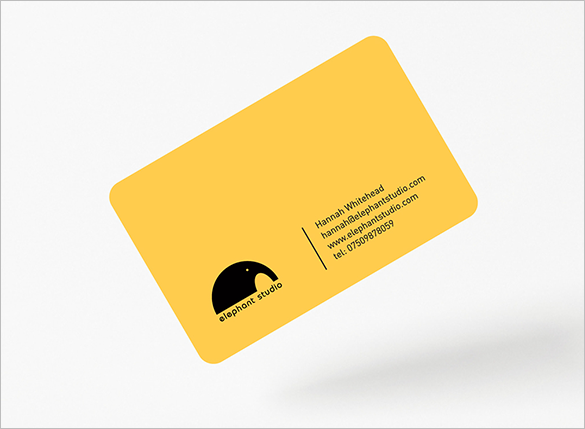 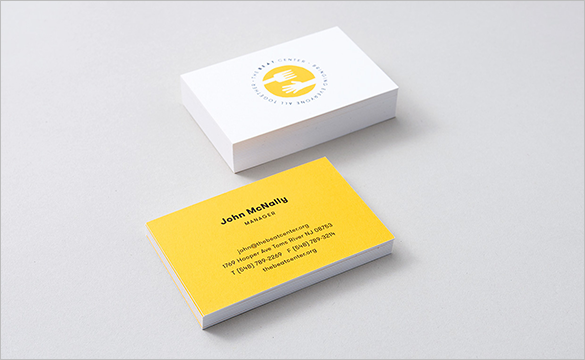 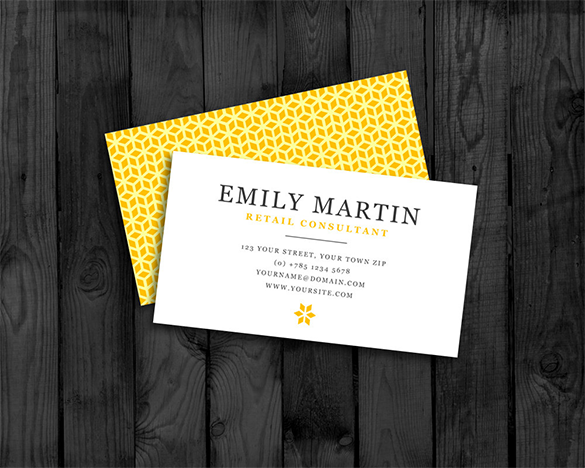 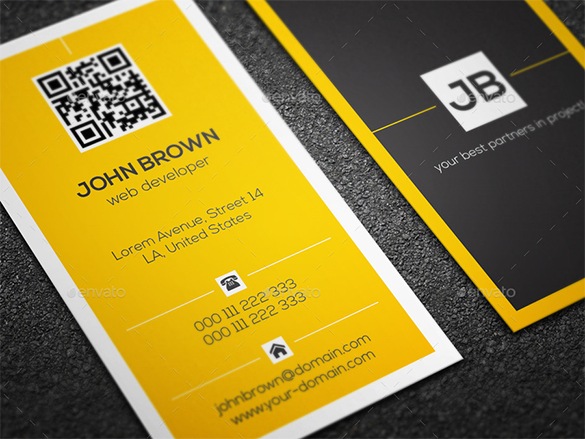 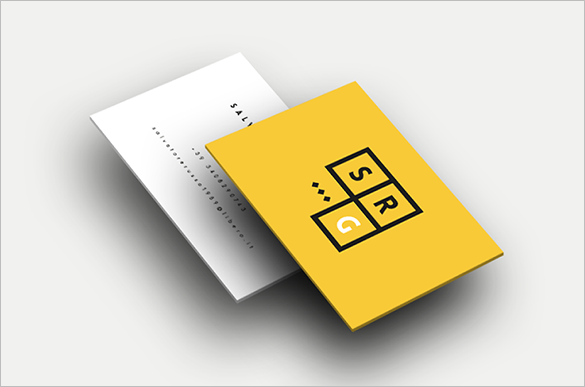 Using a website for searching a great yellow business card, will ease the worry and lessen the burden of the people engaged in any nature of business. 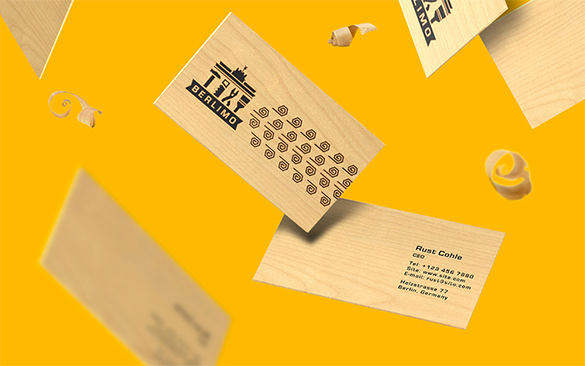 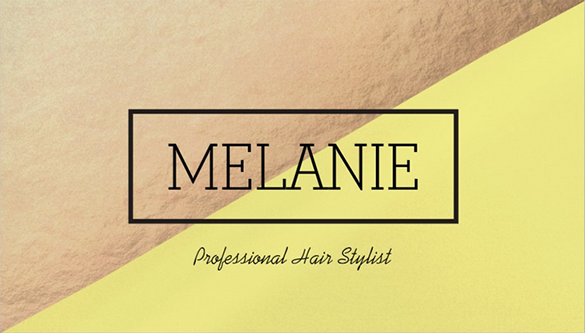 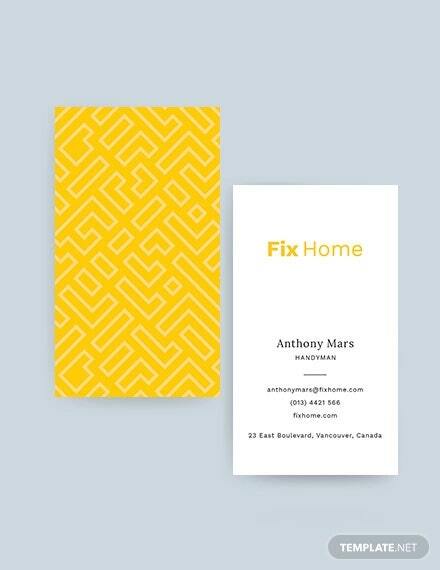 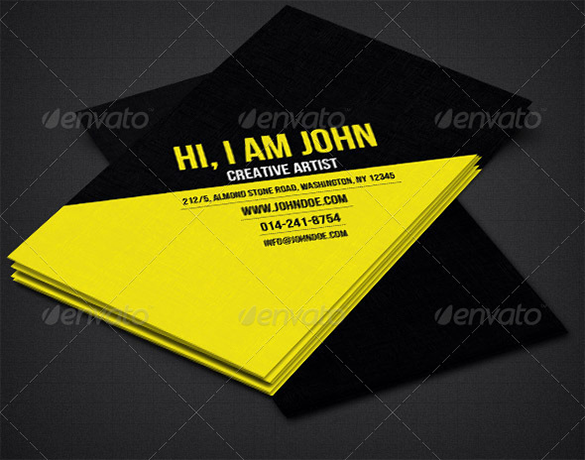 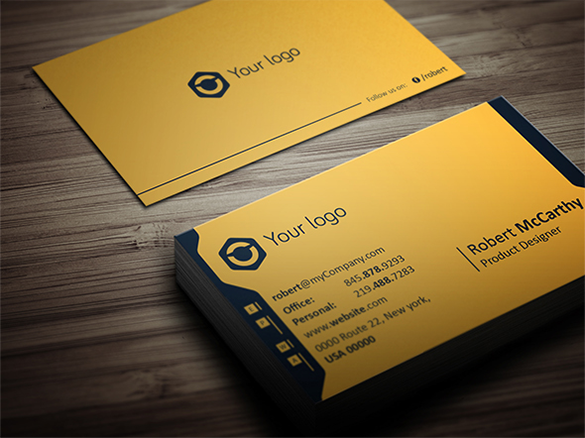 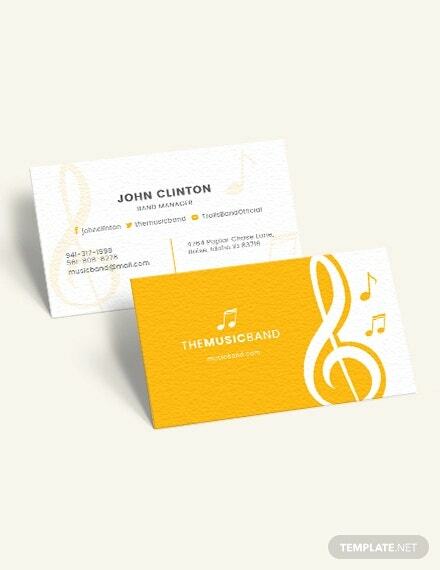 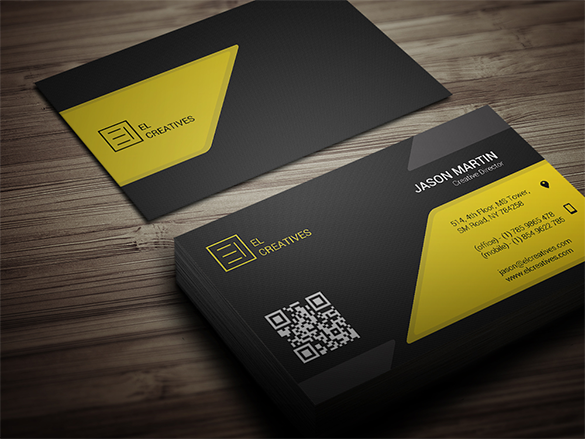 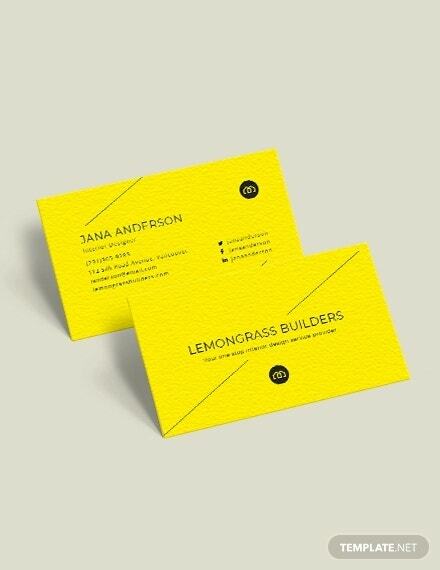 There are layout and different choices of designs that can be used in business cards.